Situated in the parish of Cold Aston in the Cotswold hills above Bourton-on-the-Water at approximately 700ft above sea level, our farm gets its name from the River Windrush which rises nearby and flows down to the Thames. The weather can be very harsh here, hence the name, Windrush. Because of this we hope that the sheep produced here are tough and hardy and have the ability to thrive anywhere in the country. Before moving to Windrush Farm, the land had been used for arable purposes for many years, but now it has been restored to pasture with quality grass and clover leys. Windrush Farm is the home of Peter and Sarah Harkness. They previously kept sheep as a semi-hobby for several years in Yorkshire to help conserve a rare breed and to supply meat for family and friends. 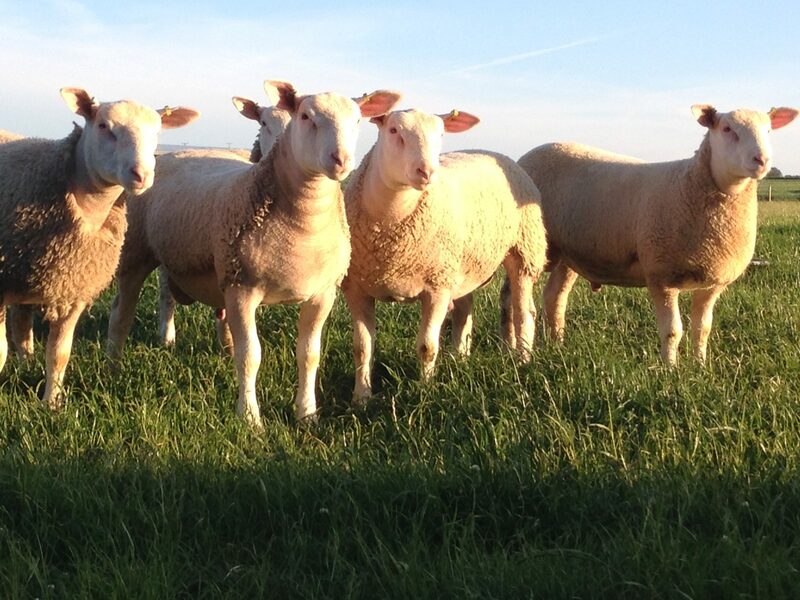 Since they bought the property in 2012 and employing Ben Stayt as Farm Manager, Windrush Farm has been transformed into a business producing quality pedigree sheep. Ben was born and raised within a few miles of Windrush Farm and is the fourth generation of a Cotswold shepherding family. Ben and his father are well known on the agricultural circuit for exhibiting and judging sheep with great success. 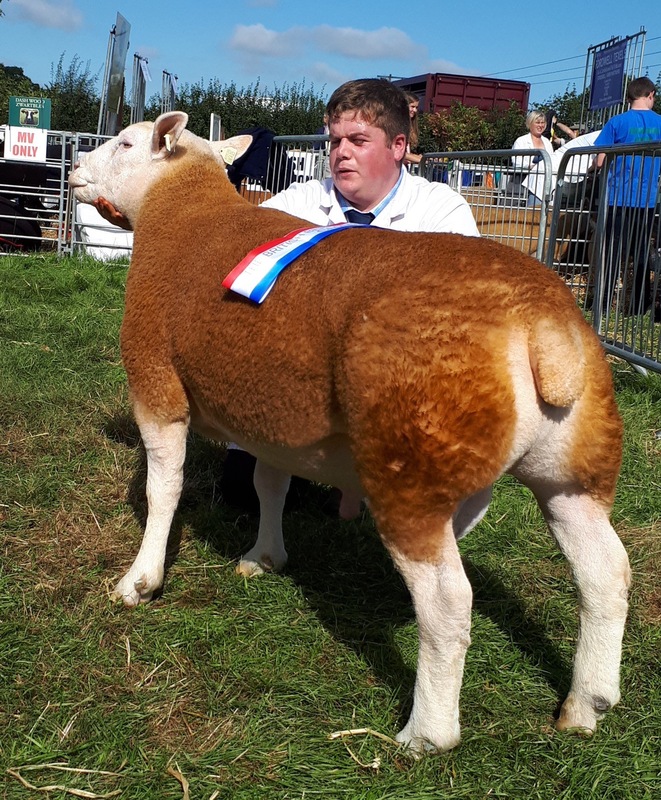 Ben is passionate about breeding, showing and selling pedigree sheep and believes Windrush Farm can become a well known producer of quality stock throughout the country.